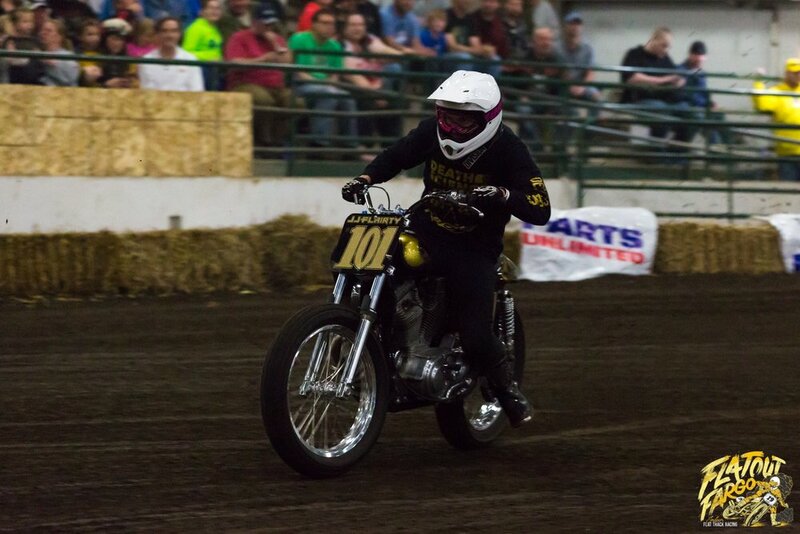 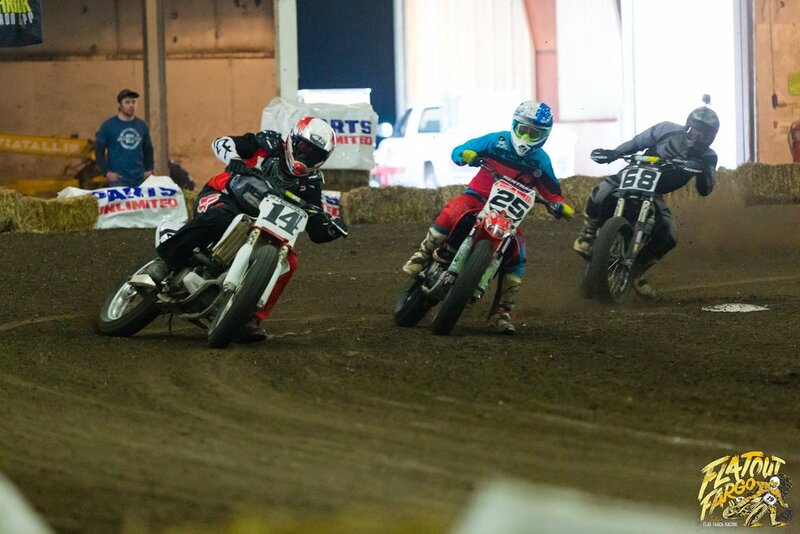 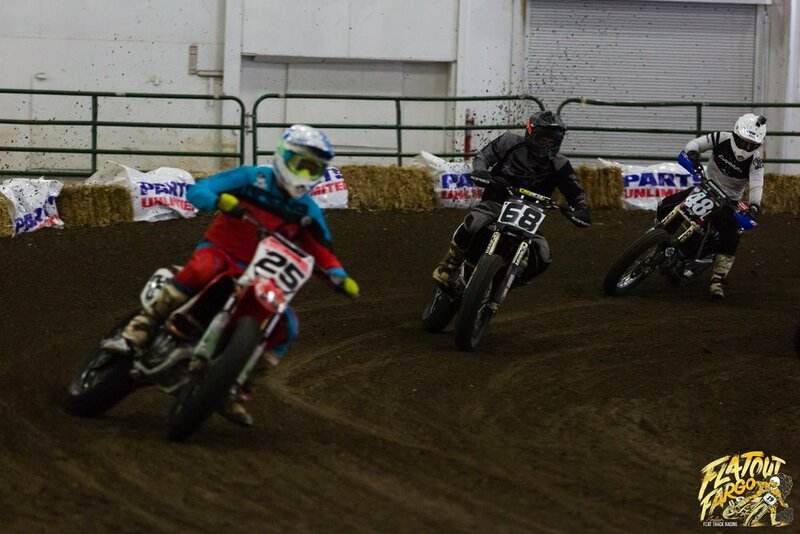 Throughout the '70s and '80s, Fargo North Dakota was host to strong and exciting indoor flat track racing. 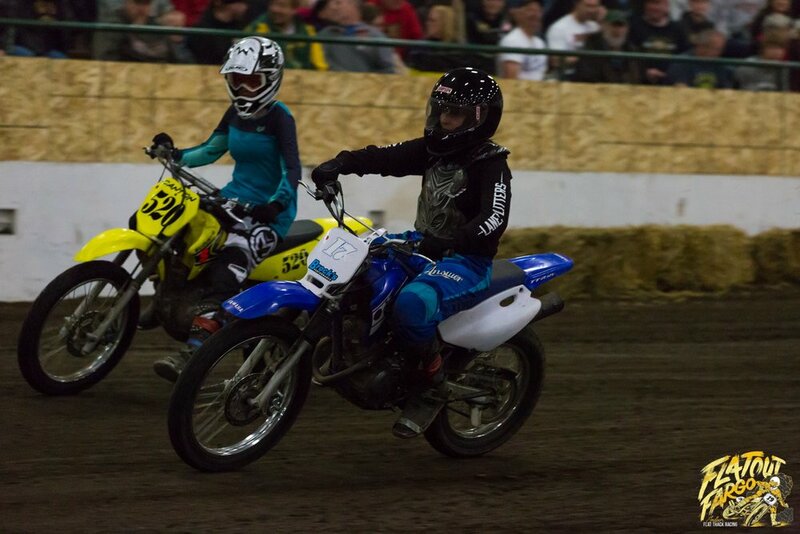 In 2017 that excitement returned to the Schollander Pavillion for the first time in over 30 years. 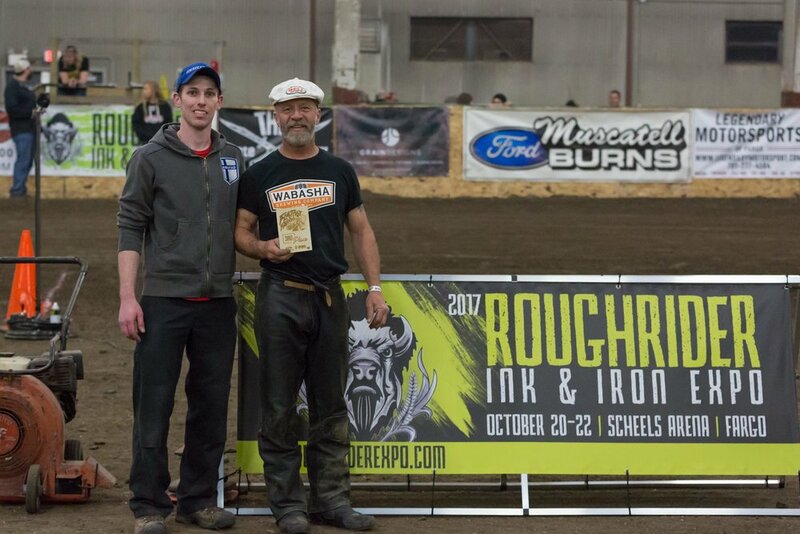 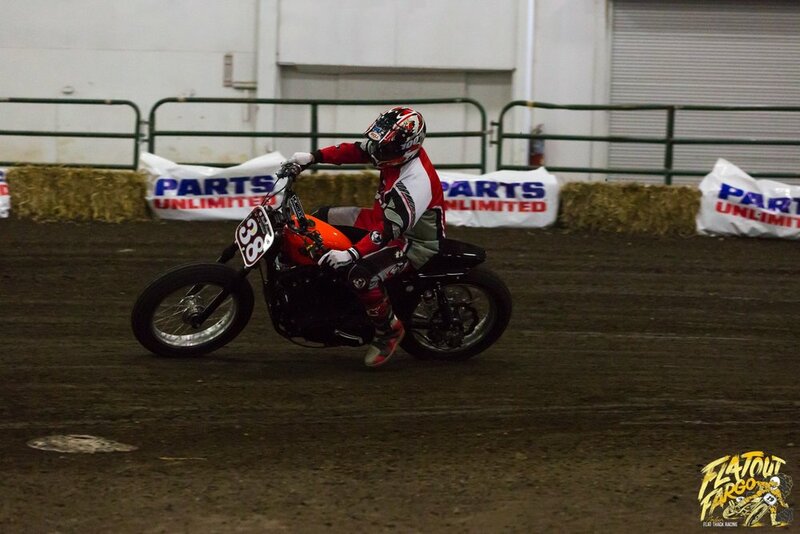 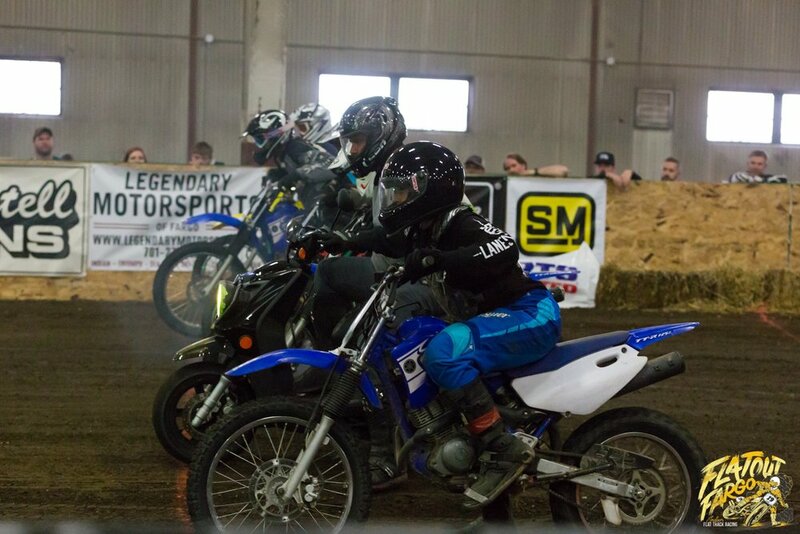 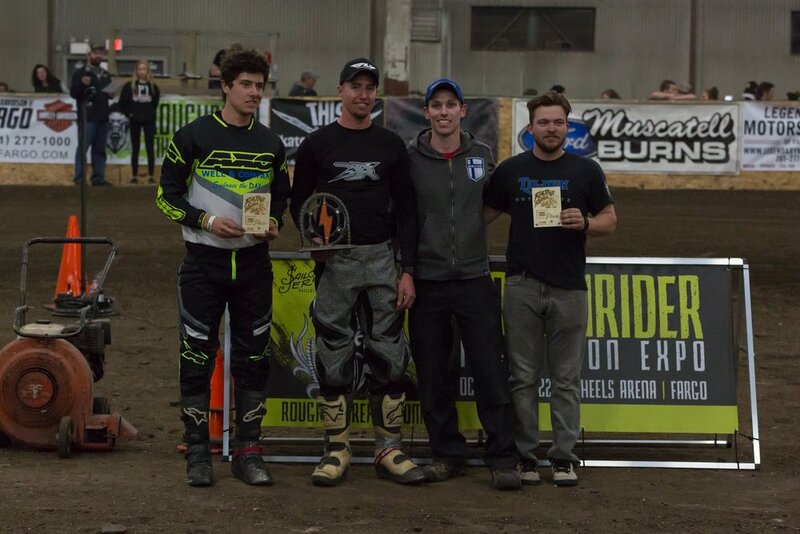 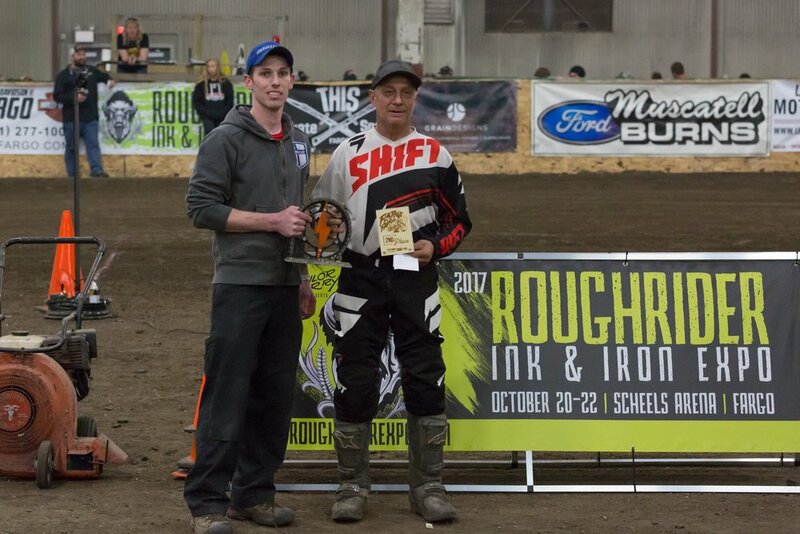 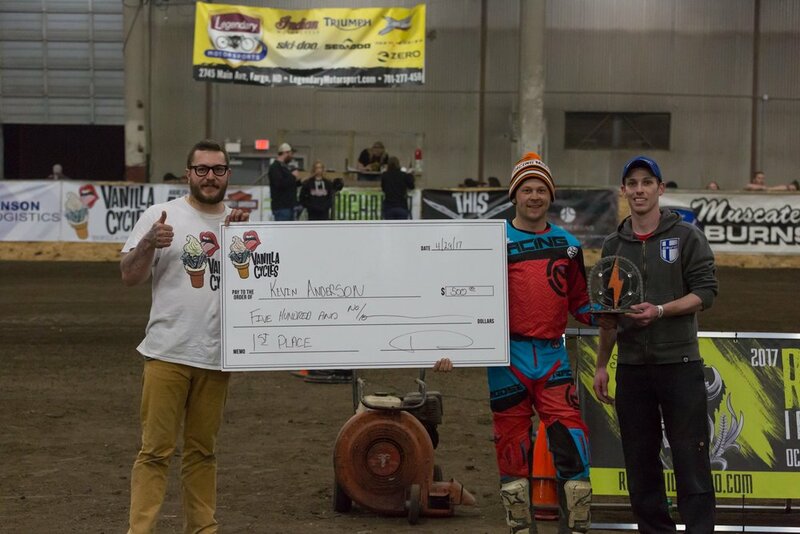 Photo credit Gary Lura Photography - Flatout Fargo 2017.